If you are like me then with Valentine’s Day coming up you are looking for ways to make a fun Valentine’s Day Breakfast. I love having a fun holiday breakfast to get our days started. Even on the “silly” holidays like Valentine’s Day, St. Patricks day, Halloween ect that don’t really have a celebration to them I like to make them fun for the kids (and Tom) and start our day out in a fun way. My way to do that is to have a fun breakfast that is themed for the day! Breakfast is an essential start to every day, and many families love preparing a special themed breakfast when holidays roll around. From simple tabletop decoration ideas, to festive tweaks, to common breakfast foods you already prepare, we are sure your kids will love the extra special meal made with them in mind. 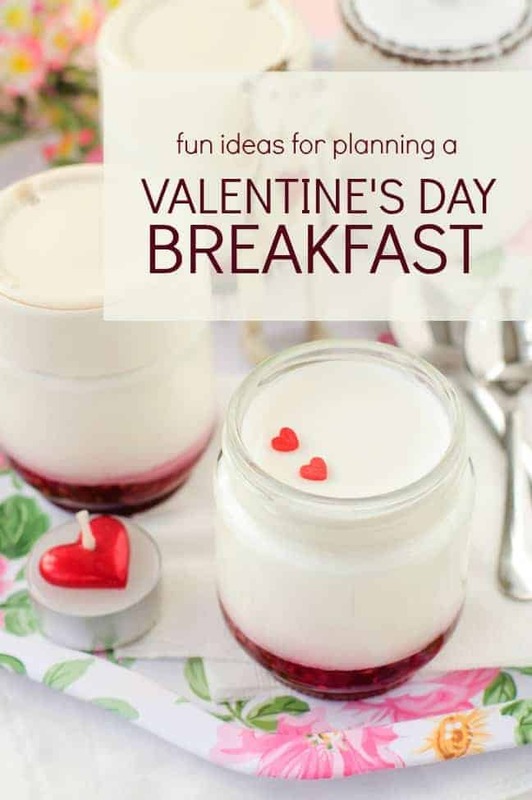 You are going to love these Fun Ideas for Planning a Valentine’s Day Breakfast for Children. First, prepare a festive breakfast tablescape by incorporating quintessential Valentine’s Day colors of red, pink and white. 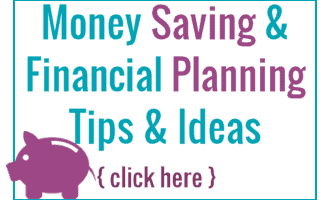 This can be easily accomplished by layering colored table linens, placemats or heart shaped paper doilies, plates, cups and flatware to coordinate. Many craft and dollar stores have adorable theme coordinating supplies that are inexpensive and can help transform a drab table to fab in just a few minutes. Other ideas include making your own heart shaped place mats from wrapping paper or construction paper or this easy to make Valentine’s Day Centerpiece . Small candy favors can be packaged in mini bags or boxes for each child and these easy to make Heart Pocket Pin Valentine’s Day Craft and Do it Yourself Heart shaped Rainbow Crayons are great too. A centerpiece could be a simple flower display or a tower of donuts or muffins for breakfast. Heart shaped pancakes. Use a metal heart shaped cookie cutter or pour batter to achieve the desired shape. Consider adding red or pink food coloring or whip up your favorite red velvet pancake mix! Pink Valentine’s Day Waffles – These are soo much fun and the kids love them! If you are looking for easier options then making a bunch of full breakfast recipes for Valentine’s Day then you are going to love these simple Valentine’s Day breakfast ideas. Most will take just a few minutes total to make enough for all the kids in your house. Pink or strawberry milk. Add food coloring or strawberry flavoring. Heart shaped toaster pastries. Use heart shaped cookie cutters and your favorite pastry dough (store bought or from a recipe) and fill with raspberry or strawberry jam. Heart shaped cinnamon rolls. Unroll your typically swirl shaped cinnamon roll dough formation and take the ends and form a heart shape instead. Add a little pink or red food coloring to your icing for the perfect effect! Hot cocoa with heart shaped marshmallows. Use a mini heart shaped, metal cookie cutter and cut the middles out of large, store bought marshmallows. Write personalized messages on marshmallows using edible food markers. Heart shaped eggs. Cook up some heart shaped eggs using metal, heart shaped cookie cutters placed directly on a pancake griddle or saucepan. Heart shaped biscuits. Form heart shaped biscuits using a heart shaped cookie cutter. Fill with strawberry and raspberry jam or fix up your favorite sausage gravy. Pink smoothies can be made from fresh strawberries, bananas and orange juice. Use a food stamp to add “I love you” to toast. Heart shaped sausage patties can be created using a sharp knife or a metal cookie cutter. Strawberry parfaits. Layer granola, strawberry yogurt and fresh strawberries for a tasty, but healthy breakfast treat. Pink whipping cream/Cool Whip. Add food coloring to your whipping cream/Cool Whip and top off your pancakes and waffles with a colorful surprise. Using these festive and fun ideas, planning your own Valentine’s Day breakfast may just become your new favorite tradition! 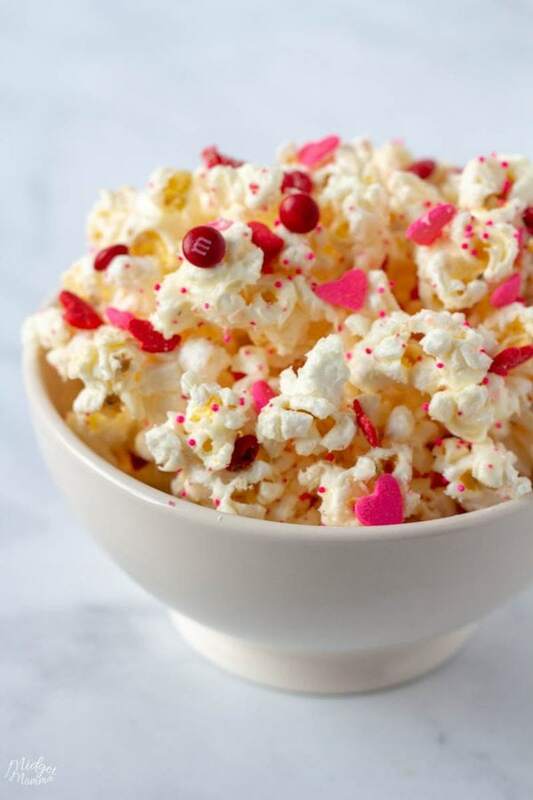 Thank you Jennifer Carver, of Spaceships and Laser Beams, for sharing these fun ideas for planning a Valentine’s Day breakfast. Be sure you check out these other Valentine’s Day Posts!